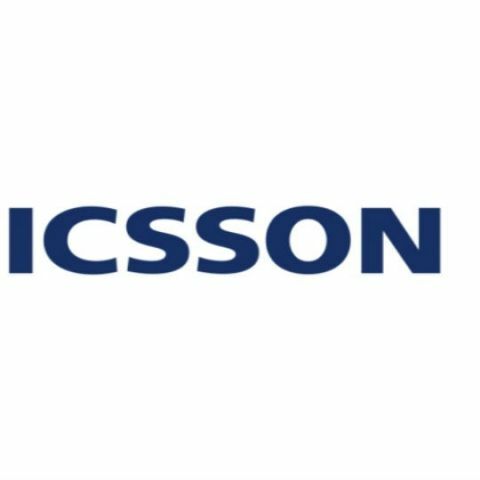 Ericsson has demonstrated its first live 5G end-to-end demonstration in India. The company used their own test bed and 5G NR (New Radio) for the test, which boast of delivered a throughput of 5.7Gbps and latency of 3 millisecond. The demo showcased 5G use cases and live demonstration of 5G tech like Gigabit LTE with License Assisted Access (LAA) technology. Ericsson today showcased the first live 5G end-to-end demonstration in India using its 5G test bed and 5G NR Radio, demonstrating extremely high throughput and ultra low latency. This milestone builds on Ericsson’s pioneering role in the Indian telecom industry. It reinforces the Company’s commitment to bring the latest technology innovations and creating a 5G ecosystem in the country in support of the Indian Government’s vision to have 5G mobile network roll outs in India by 2020. The technology exhibit at Ericsson Connect 2017 also featured 5G use cases and live demonstration of essential technologies on the road to 5G like Gigabit LTE (1 GBPS download speeds) with License Assisted Access (LAA) technology. The LAA live demo highlights how this technology can leverage wireless network resources using higher frequency bands on a small cell architecture. Other technology innovations presented in the showcase included advancements in Radio Network Evolution, 5G Ready Transport and Network Slicing. Nunzio Mirtillo, Head of Market Area – SE Asia, Oceania and India, Ericsson said, ”We are strengthening our commitment to the Indian market by pioneering the first live 5G demonstration in the country. The 5G technology showcase has been organised in the direction of creating a robust 5G ecosystem in the country even as the Government plans to have 5G network roll outs by 2020. Ericsson’s new 5G platform comprises the 5G core, radio and transport portfolios, together with digital support systems, transformation services and security. Agriculture will open-up revenue opportunities up to $400 million for telecom operators. The application of 5G will be in areas like field monitoring and mapping, livestock routing and monitoring, on-field applications, and related services. The retail sector in India will offer potential 5G enabled revenue of up to $1.15 billion by 2026. 5G can help in revolutionizing customer experience and increase operational efficiencies within the retail segment.